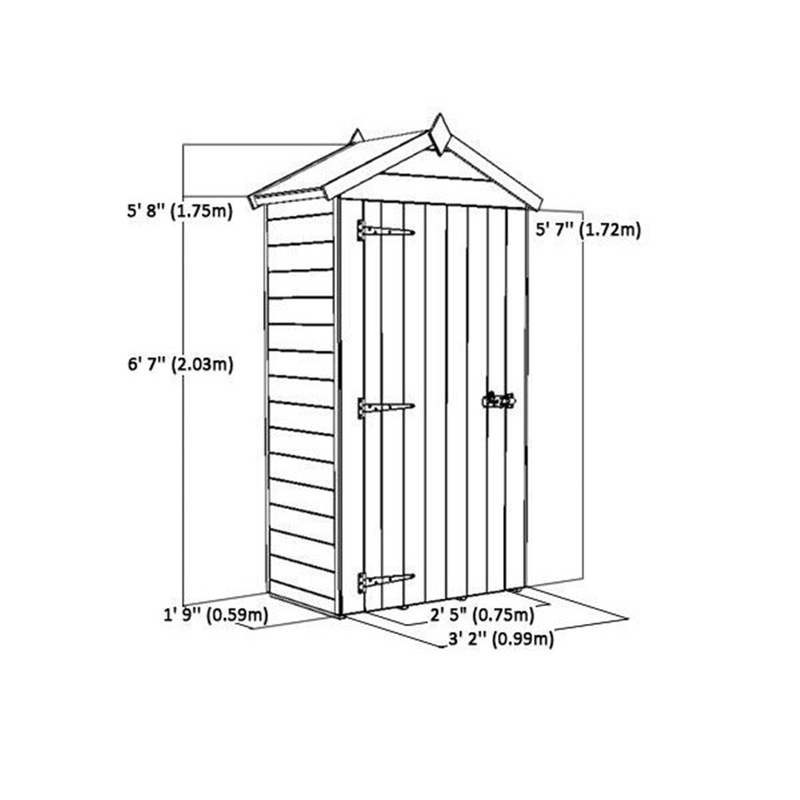 The Sentry Box is a compact garden storage unit measuring 1'11" x 3'3". 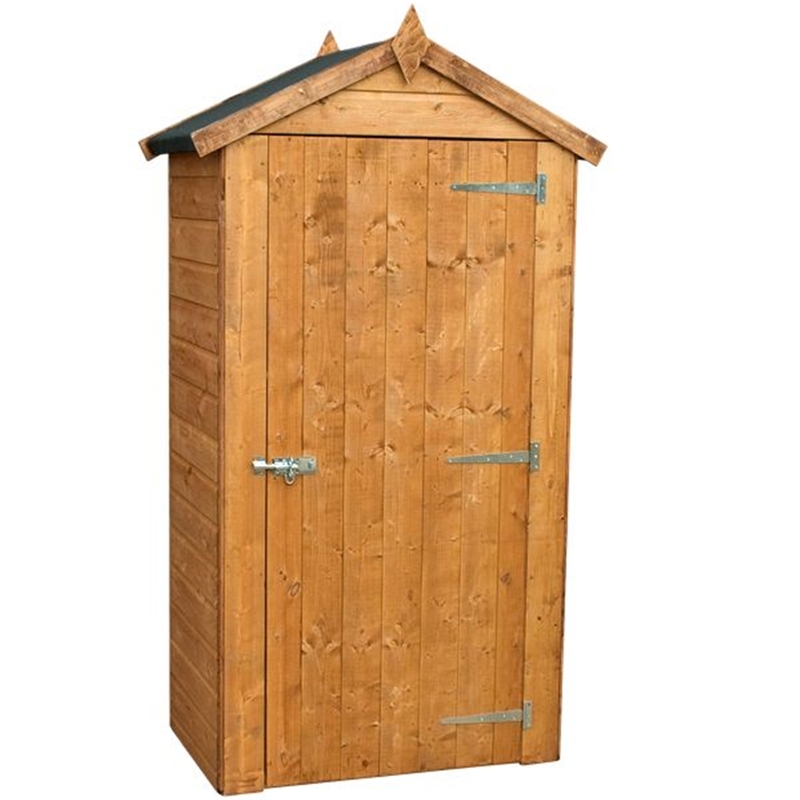 This is a great space saving design and at 2.05m (6'8") tall is great for storing tall or long items. The shed is constructed from 28mm x 28mm framing and 8mm tongue and grooved shiplap cladding. 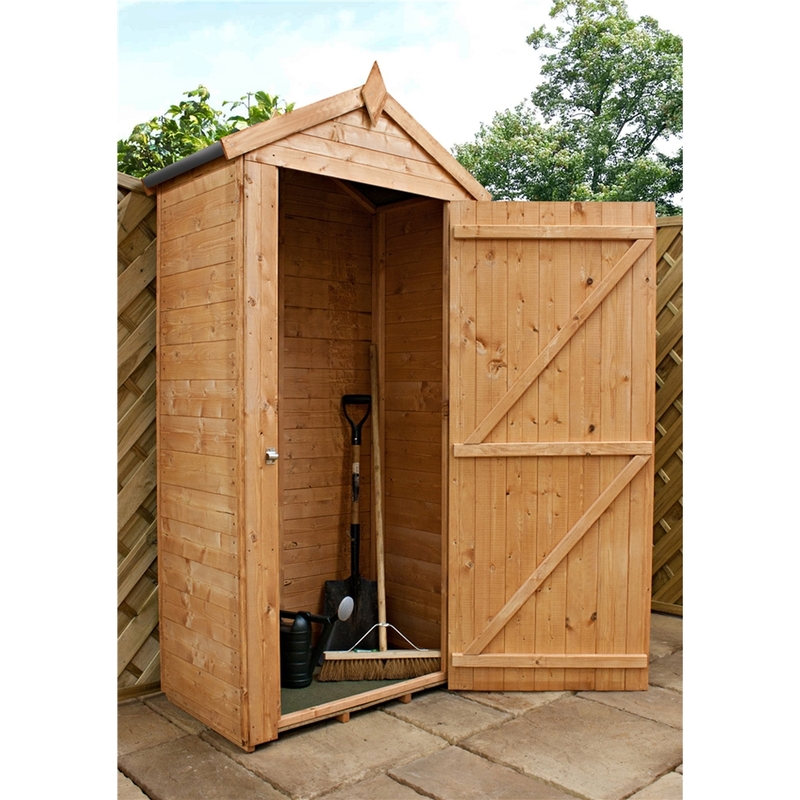 The Sentry Box is also supplied with a 0.70m (2'4) wide single door. 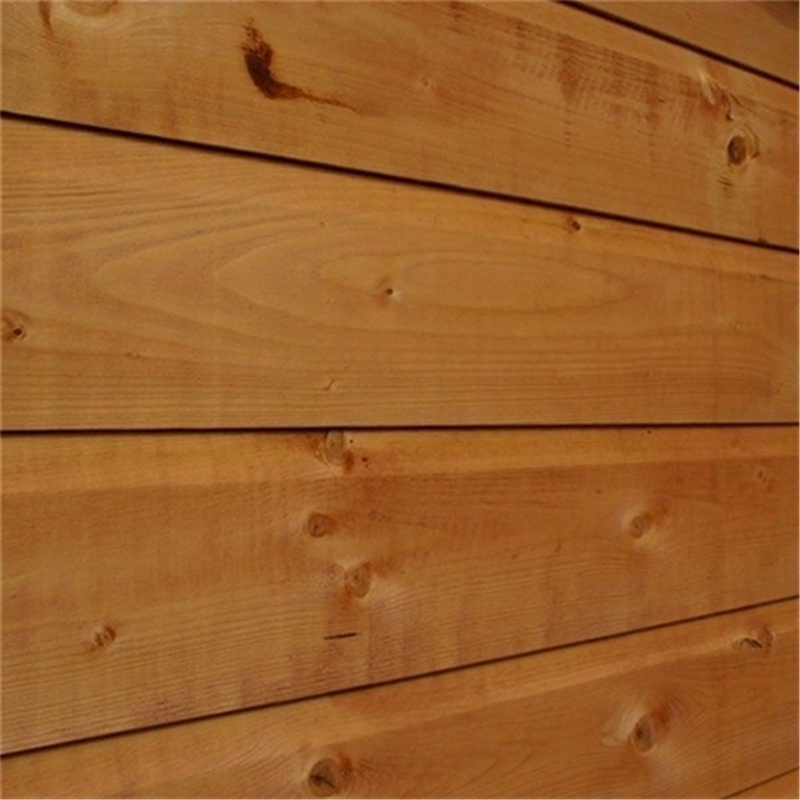 Our garden buildings are pre-treated with a water based timber treatment for protection during transit. In order to receive the full 10 year anti-rot guarantee, it is necessary that you treat the garden building with a high quality, spirit-based, timber preservative prior to or shortly after construction. 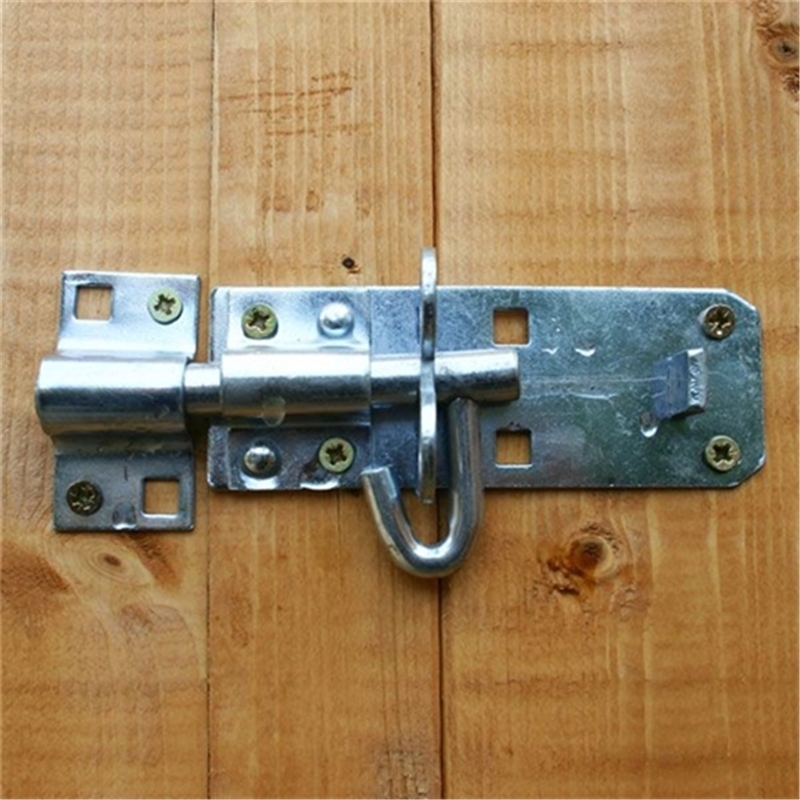 This will protect the timber from weathering and will need to be repeated accordingly in relation to manufacturer’s instructions.